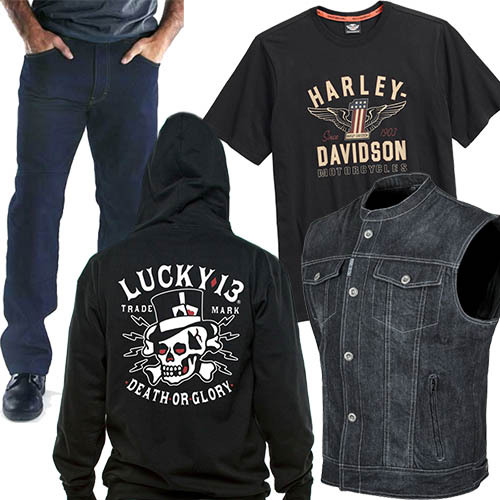 The Bikers’ Den makes it easy to find all the biker clothes you want, no matter what style you need. 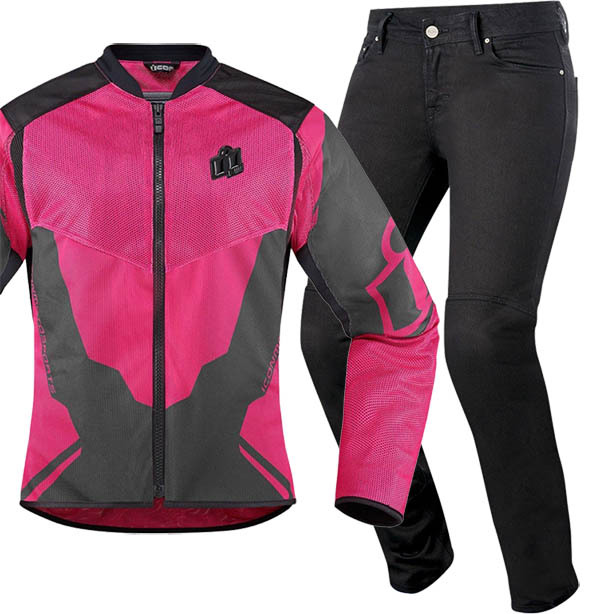 Whether you are looking for biker gear for men or women, we’ve got the most popular looks and styles in biker clothing – Denim and Leather Riding Jackets, Biker-styled Jeans, Cordura Gloves and Vests perfectly suited for a day on the motorcycle, and everything in between! Check out The Bikers’ Den for an online biker clothing catalog of names you can trust and the brands riders choose. Finally, there’s a place to fit your biker lifestyle into your budget!